DNA Forensics Laboratory Private Limited started providing best DNA Test Cost in Ludhiana Punjab to the people looking for accurate and affordable test results in legal and personal cases. We offer DNA testing services such as Paternity DNA tests, Maternity DNA tests, sibling-ship DNA tests, ancestry lineage, kinship DNA tests, immigration DNA tests, DNA tests for property disputes, etc. In case of legal disputes, we follow a strict Chain of Custody to ensure results are legally admissible. We maintain confidentiality of each case using strict communication protocols. For immigration applications, we do embassy approved DNA tests to establish connections between family members for visa purposes. We get samples collected from anywhere in India and also in UK, USA and other countries. 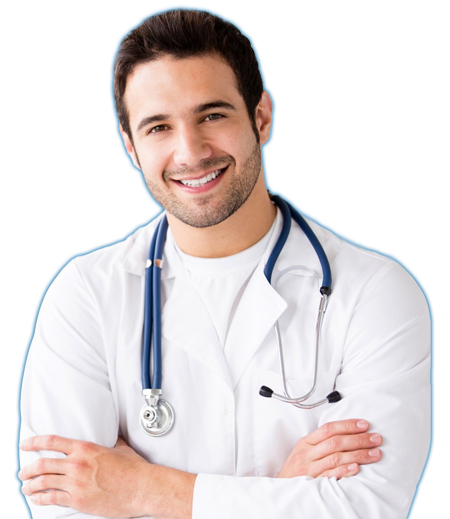 We provide most affordable pricing and payment plans for the tests and the tests are absolutely risk-free. Our company has largely focused upon helping hundreds of families and thousands of women with a vision of maximum assurance in results given by company’s professionals. If you would like to book DNA test online, click on below given table as per your need. To know more about DNA Test Cost in Ludhiana Punjab, call our executives at: +91 8010177771.